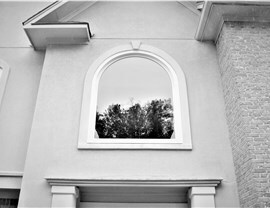 Enhance the beauty, energy efficiency, and value of your home with our affordable selection of replacement windows. Are your utility bills sky-high? Is the exterior appearance of your home lacking special features to make your home stand out? 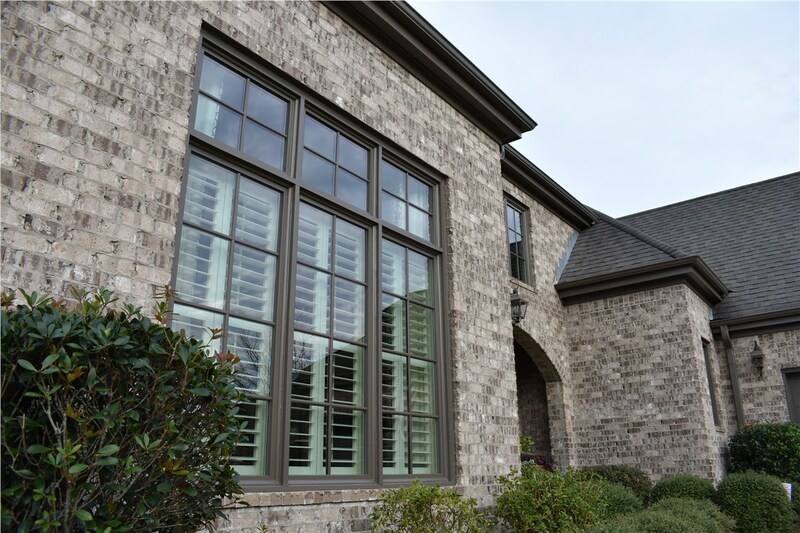 If so, the experts at Blair Exteriors offer a wide selection of beautiful, long-lasting Trussville replacement windows that are guaranteed to enhance your home’s curb appeal and lower your energy costs. Since our founding in 1965, our BBB-accredited company has earned a reputation for providing superior quality service, and our commitment to 100% satisfaction has earned us countless referrals and repeat customers. 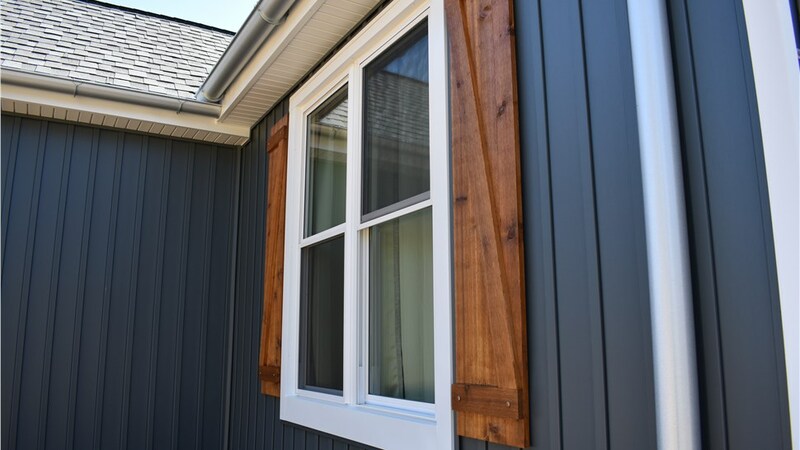 For a traditional look, our low-maintenance double-hung windows are a cost-effective solution. Simply tilt-in the windows and easily clean them from inside your home! 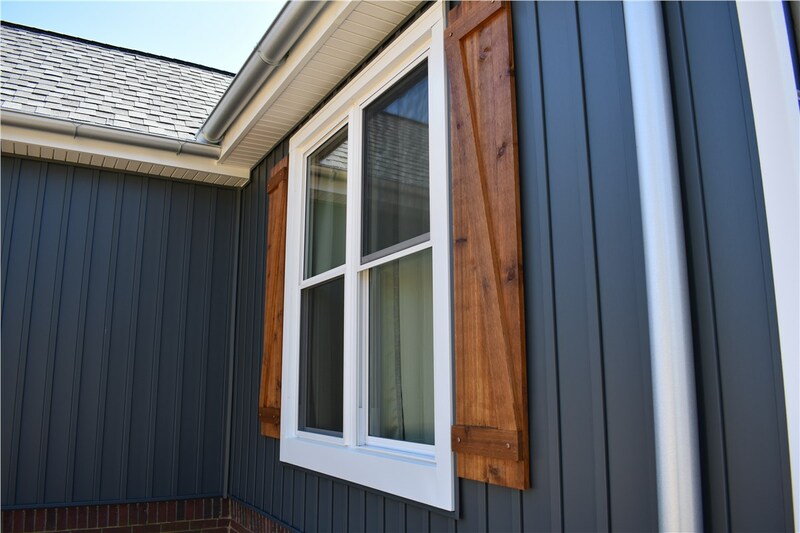 While double-hung windows are similar in appearance to casement windows, the two operable sashes also allow more ventilation into your home. 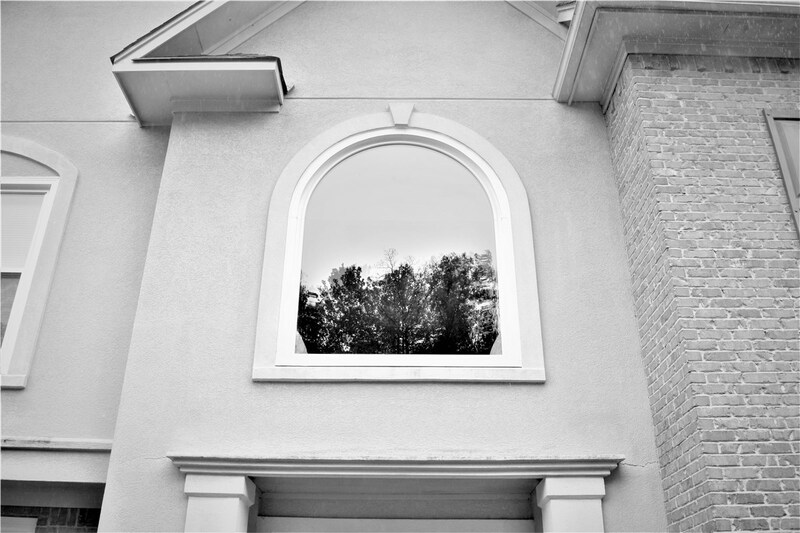 Since most replacement windows sit flush against exterior walls, bay windows deliver a striking architectural feature while increasing the interior space in your home. Built from several panes of glass, bay windows also provide additional ventilation and expansive panoramic views. Like all of our window installation options, we offer flexible financing solutions to fit any budget. Do you have a space in your home that feels dark and dreary? 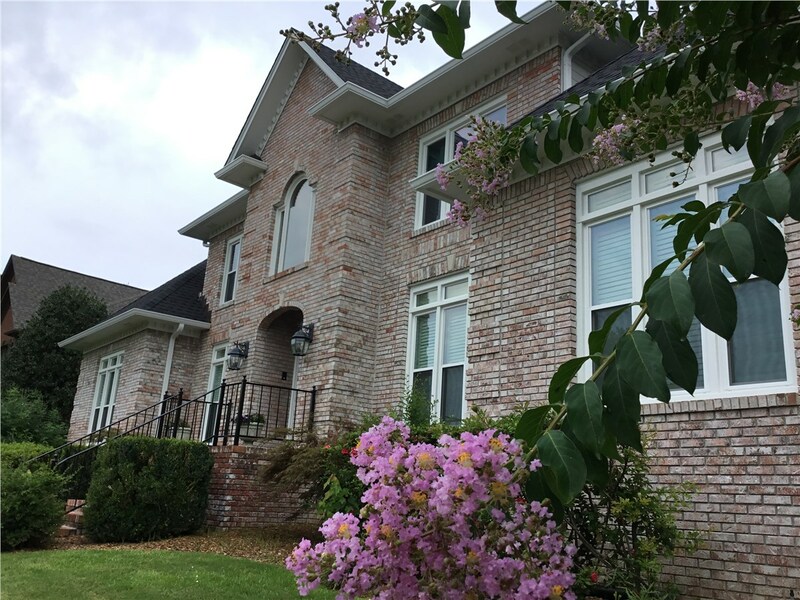 With our attractive bow windows, our Trussville window installers can turn any room into a bright, airy retreat! Crafted from some of the toughest materials in the industry, your bow windows will stand up to all types of inclement weather—and look beautiful for years to come. 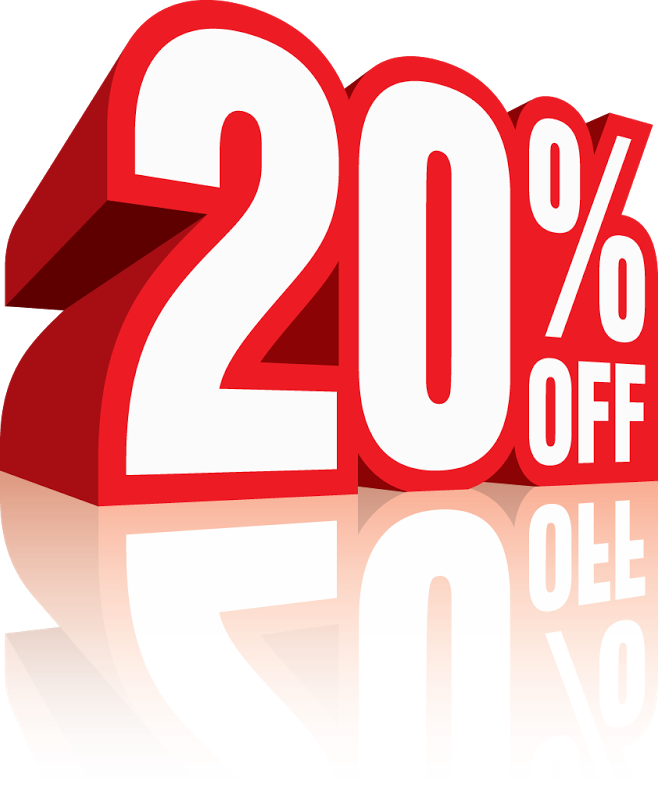 At Blair Exteriors, we want to help you increase your home’s value and its beauty. 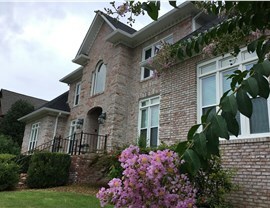 When you work with our talented designers, you can choose the perfect style of window, and then select from a variety of options to create unique custom windows for your home. 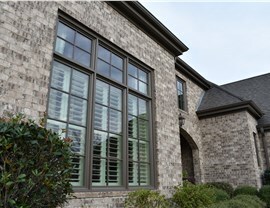 We offer vinyl and aluminum clad windows in a variety of colors, and we even have windows that look like natural wood! Are you ready to work with the team at Blair Exteriors to upgrade the exterior of your home? Call us today to speak with a friendly representative about our high-performing replacement windows, or fill out our simple online form now to request a price estimate.